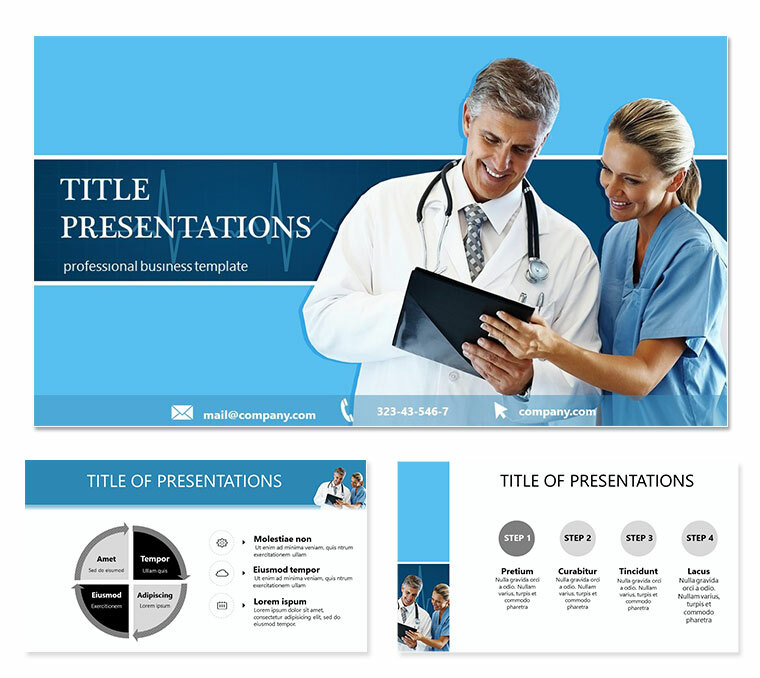 Doctors PowerPoint templates for presentation - Medicine is constantly in development. New diseases require new knowledge. In addition, the knowledge and skills of a physician are not limited to the field of pure medicine.